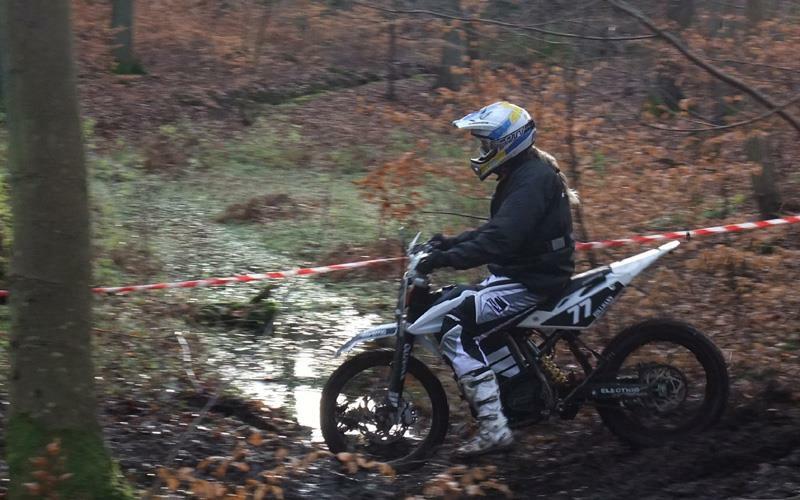 French Enduro champion, Fabien Planet was the top rider in the forest-stages. 19-year-old Dane, Stefan K. Olsen, triumphed in the Super Finals. The FIM Ride Green Eco Enduro achieved tremendous international attention with top officials from the United Nations using their day off from the UN Climate Change Conference, COP15, to watch zero-polluting, noise-free motorcycle races. 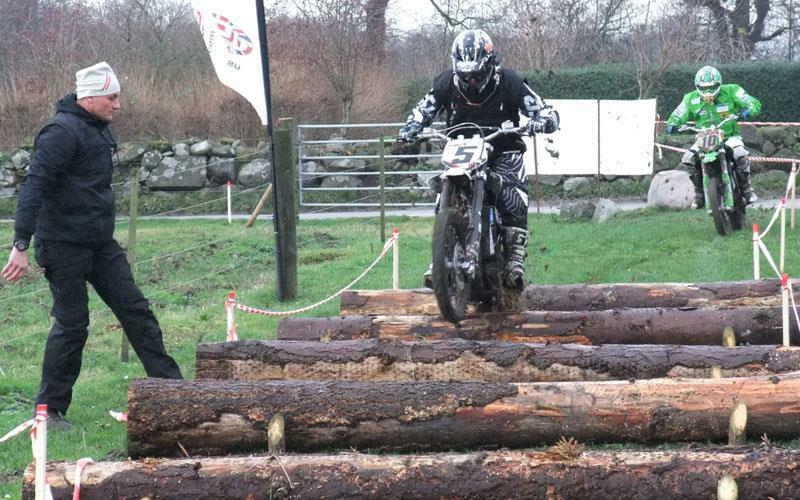 The event, which consisted of a total of nine forest stages and a separate super-final, was attended by a number of international star names, including the five-time motocross world champion Joël Smets from Belgium. But for Smets it was difficult to cope with not only forest-winner Fabien Planet, but also the Dutchman Advocaat Amel who finished second and third placed Dane Kasper Lynggaard. Smets had to be satisfied with a fourth, one point behind Lynggaard, who lost the chain on his electrical Quantya motorcycle on one of the stages and therefore didn’t feature in the overall standing. The Super-Final at Svanemoellen Kaserne in the central Copenhagen consisted of a series of "speedway-style” heats. The competition in final heats was extremely hard and it was Stefan K. Olsen, who managed to beat Smets. Danish Super motard champion Mikkel Caprani was third with world championship motocross star Brian Jorgensen fourth. 2. Amel Advocaat (HOL), 170 pts. 3. Kasper Lynggaard (DEN) 161 pts. 4. Joël Smets (BEL), TopCamp Feddet, 161 pts. 5. Pål Anders Ullevålseter (NOR), 132 pts.